If there is one thing that people look for in choosing wedding attire, wedding accessories and jewelry, its attention to detail. Everyone wants the perfect bling, the best style, and the most beautiful event of all times. After all, weddings deserve to be glamorous and unforgettable not just for the couples but also for their group of family and friends. 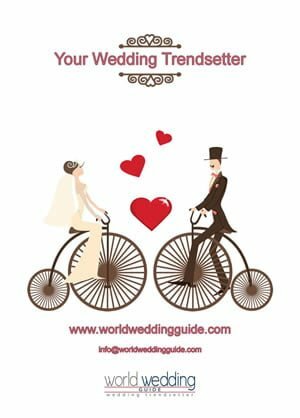 In most weddings, the bride and groom typically have their wedding day well calculated in terms of the accessories, the number of guests, the food, the cake, the camera man and any other relevant pieces and parts of their great day. Whether it’s the wedding theme color, or ensuring that your bridal party on time or that the wedding Deejay gets the playlist on time and so on, you should ensure that you do everything to the latter. 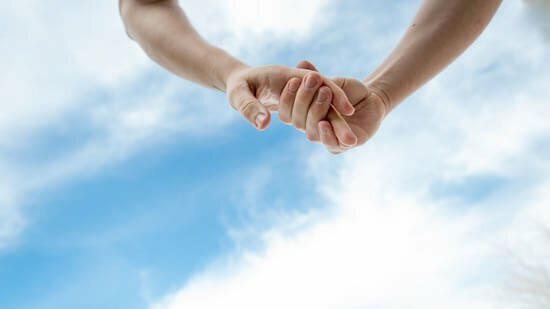 However, because planning a wedding is a very daunting affair it is very normal for both the bride and groom to forget some of the smallest yet important things for their special day. In most cases, a great majority of grooms show up with no wedding accessories to complement their look. Therefore, to ensure that you are dressed to kill and that your choice of accessories and jewelry is impressive (please) read on. 1 – The groom’s wedding band – these are the most important pieces in most if not all weddings. Wedding bands are exchanged by the couples as a symbol of their love and commitment for each other. This might e considered as a traditional way of expressing love but believe you me, men’s wedding bands are much more heartwarming and they never go out of time. 2 – Cufflinks – this is a must have when you are having a formal wedding. 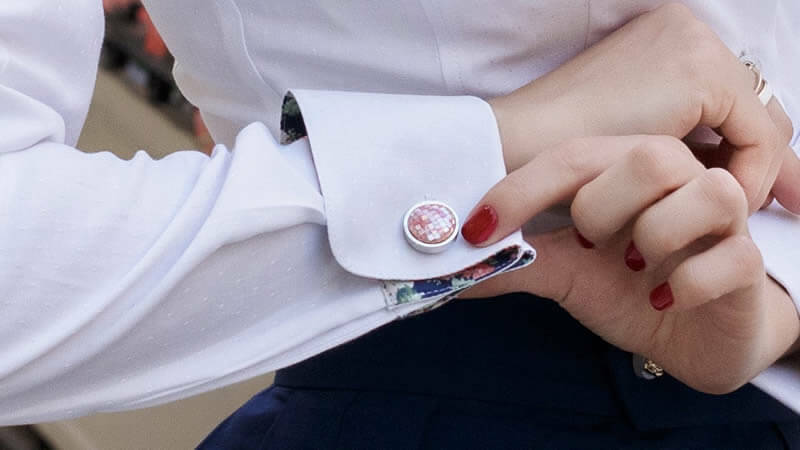 A formal shirt must be accessories with cool and stylist cufflinks. Therefore if you intend to wear a suit or a tuxedo, then you must buy cufflinks that match your choice of attire. 3 – Shoes – unless you are planning on having a beach wedding, shoes are a must have accessory. As for beach weddings, it is okay for you to show up in sandals or even barefoot depending on your personal preference. However, for garden wedding or church weddings and any other formal settings shoes are a must have. However, do not go for just any type of shoes; think of your wedding outfit and buy your shoes depending on that. 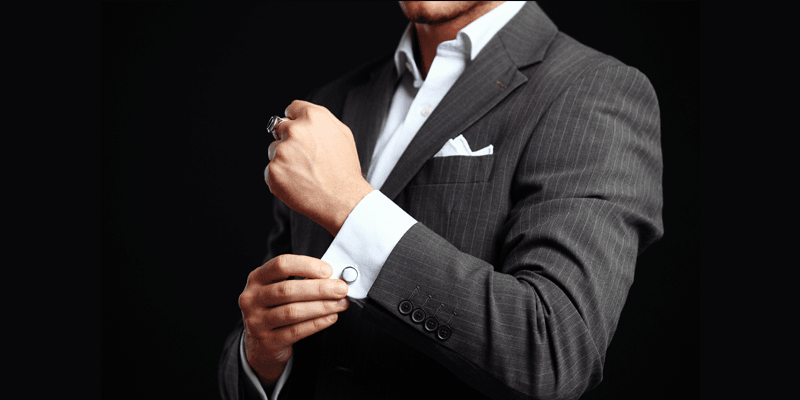 4 – Watch – do you want to look stylish and sophisticated? Then accessorize your look with an amazing watch. This will not only make you stand out but also compliment your overall look. In conclusion, there is nothing that looks better like wearing a smile and a positive attitude on your wedding day. Remember that this the day that you will marry your prince charming for the lady or the woman of your dreams for the man. So as much as you dress your best, do not forget the wear a smile. 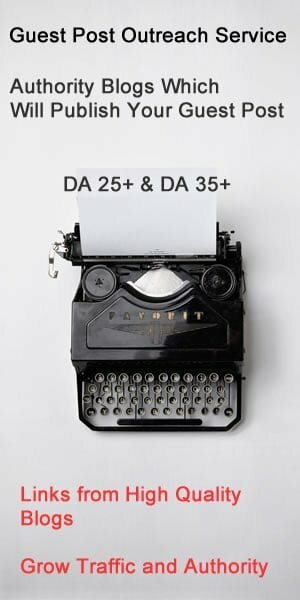 David Wicks is a professional content writer. After launching his fashion and art blog 2 years ago, David has managed to post multiple content pieces on men’s wedding bands, wedding attires, wedding accessories and other fashion related topics. For more visit his blog today. Next article How Should Men Buy Tungsten Wedding Bands?